You have previously set auto donation to N/A. 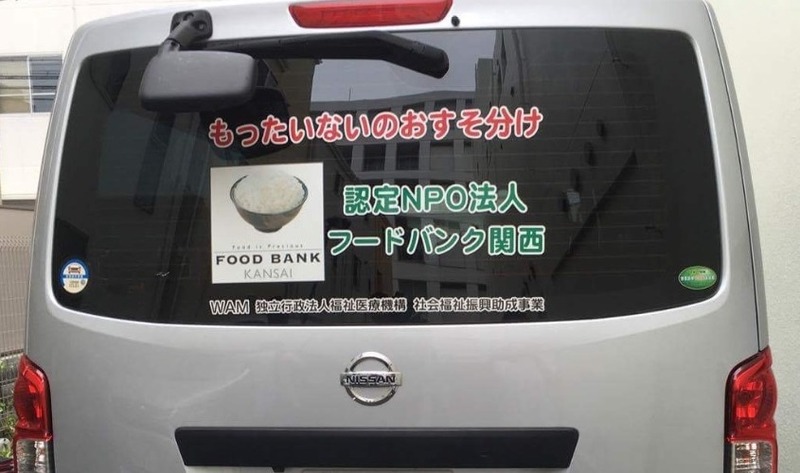 Are you sure you want to change your auto donation to Food Bank Kansai ? Are you sure you want to remove Food Bank Kansai from favorites? Thank you! Food Bank Kansai received 10 yen! 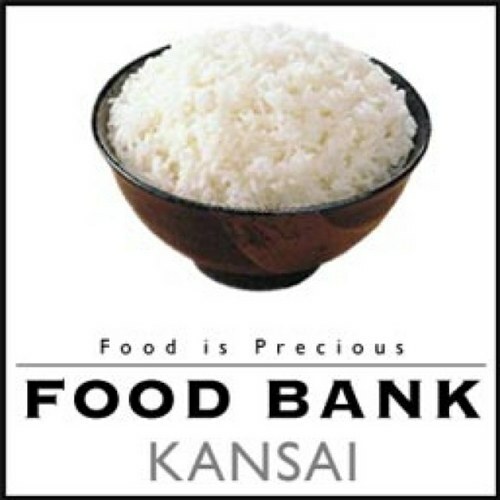 You can continue supporting Food Bank Kansai every time you dine out. Click here to learn how. We pick up surplus food donated by companies, individuals, and has merchandisers. 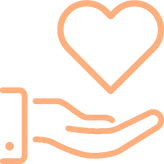 After inspection and sorting we deliver them to those in need at welfare organizations such as churches, orphanages, shelters, and elderly care facilities. We support over 100 facilities. Every day except Sundays and public holidays multiple volunteers deliver food to about 5 facilities. Your donation will go to fuel costs that power our vehicles, essential for delivering food to those in need. Fu Nishimoto donated ¥12400 through Bunny's! 粒一 donated ¥2032 through Kushishabu Sai Sai! Philip Nguyen donated ¥834 through curry&cafe Warung! Japan throws away 5 to 8 million tons of food per year. The amount people in poverty as increased due to changes in social situation and a decrease in welfare-related subsidies. Unfortunately the gap is expanding, the relative pover.ty rate rises year by year, registering at 16.1% in 2014 .In addition, the poverty rate of children (under 18) is 16.3%, which means ONE in SIX children do not have satisfactory meals. (based on July 2014 Ministry of Health, Labor and Welfare "National Life Basic Survey"). Worldwide, Japan's relative poverty rate is the sixth highest among the 34 OECD countries. In order to reduce the budget deficit, welfare-related subsidies are subject to restrictions, which makes it difficult for management of welfare organizations and facilities. 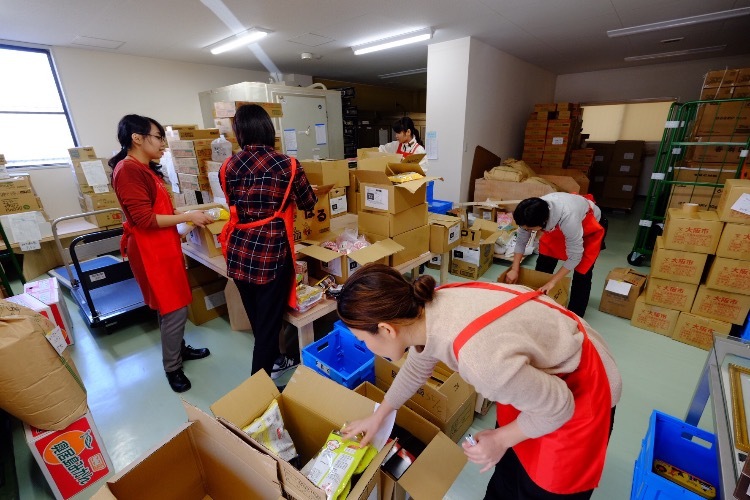 At Food Bank Kansai, we pick up surplus foods donated by companies and individuals and mass merchandisers. After inspection and sorting we deliver them to those in need at welfare organizations such us churches, orphanages, shelters, and elderly care facilities. We support over 100 facilities. Every day except Sundays and public holidays multiple volunteers deliver food to about 5 facilities. Your donation will go to fuel costs that power our vehicles, essential for delivering food to those in need. Mrs. Asaba worked for 21 years as a science teacher at a private high school in Shizuoka prefecture for twenty-one years. 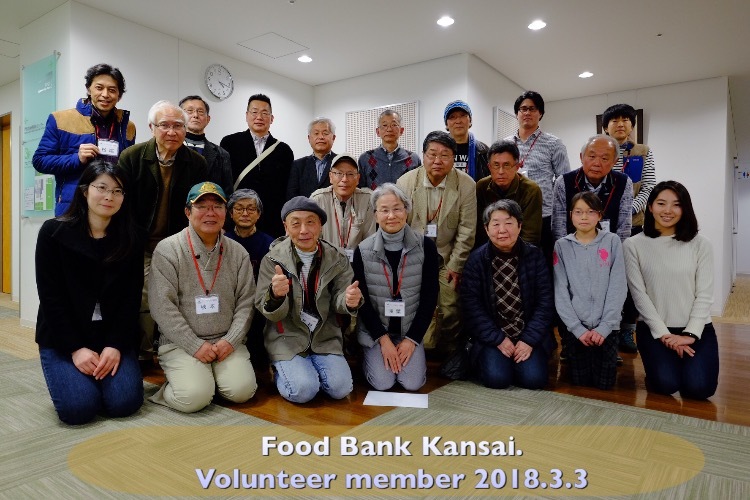 Helped to establish Food Bank Kansai in 2003 and started participating as a volunteer. 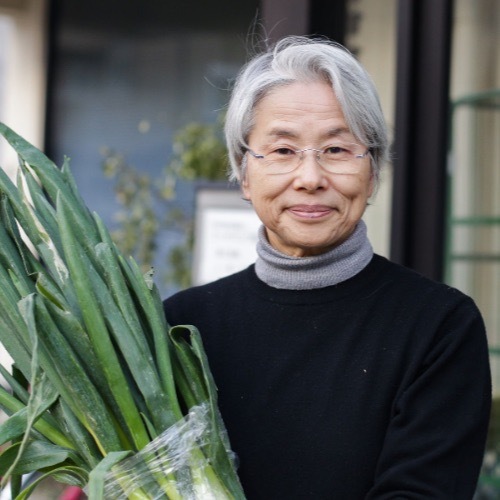 She became the president of Food Bank Kansai in 2012. The funds will be used for activities such as collecting food from companies, individuals, and mass merchandisers. We do this every day except on holidays and Sundays. After inspection and sorting, the donated food is transported to more than 100 welfare facilities and organizations. Safetinet project - upon request from the government Living Assistance Desk we provide food for one week to citizens who need urgent food aid. Kodomo Genki Network - we help mothers and children affected by poverty by sending groceries once a month. Kodomo Shokudo - manage cafeteria where low-income children can eat and spend time.